Get silly with this Hidden Ghosts game! 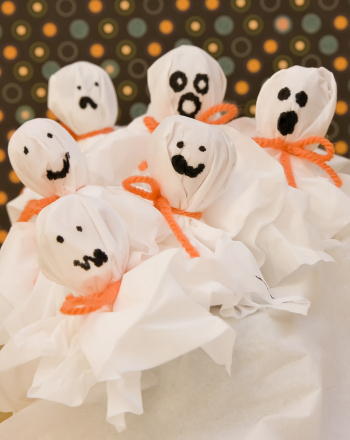 Kids will hunt for the hidden ghosts around the room, and then write out a sentence to tell where they found their ghost. Remember to hide the ghosts strategically so that kids can use the prepositions in the word bank to describe their location. Some of these ghosts have a secret under their cloaks. 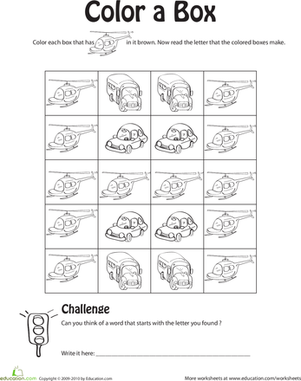 Can your child find the wrenches, screwdrivers, and hammers hidden in this colour by letter worksheet? 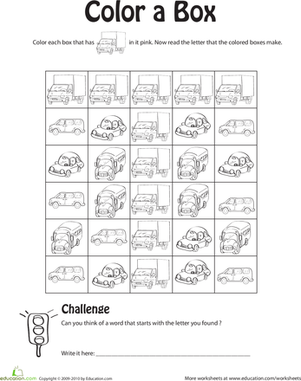 Kids assign a colour to each letter, then colour the picture to find the shells hidden inside. Can you find the hidden shapes? 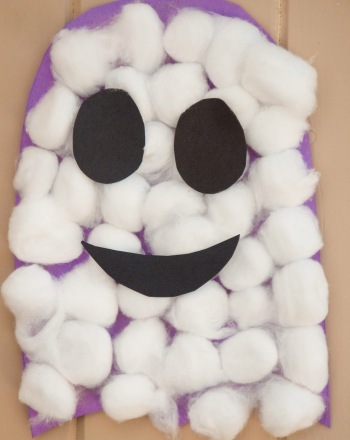 Help this cute critter categorize all the crazy circles, squares and rectangles that are right beneath his nose. 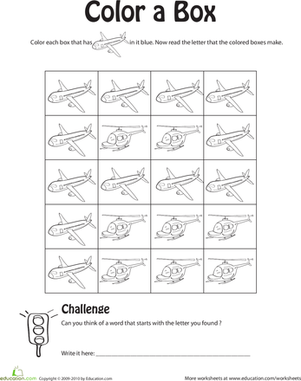 Help your little writer find the hidden word as he colors in these adorable pictures. Can you find the hidden letter? 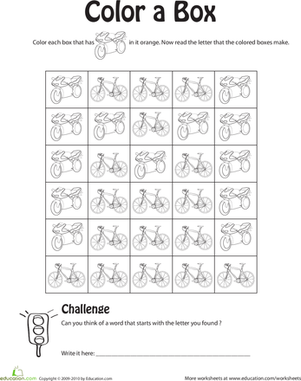 Help your child practise recognizing and sounding out the letter P with this year one alphabet worksheet.